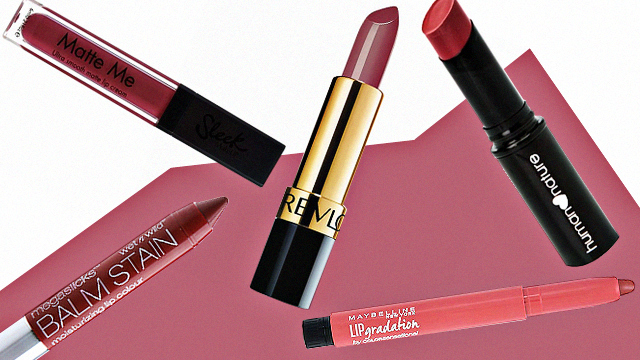 On Wednesdays, we shop for lipstick. 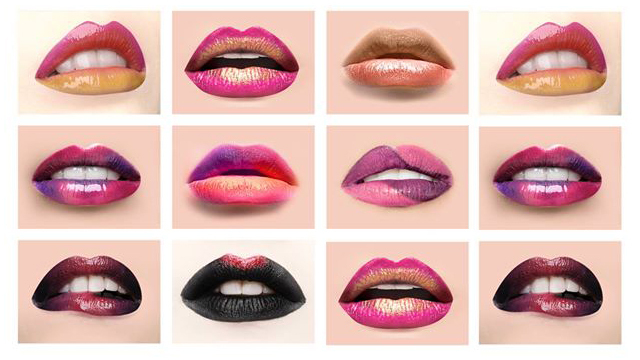 (SPOT.ph) Love lipstick? 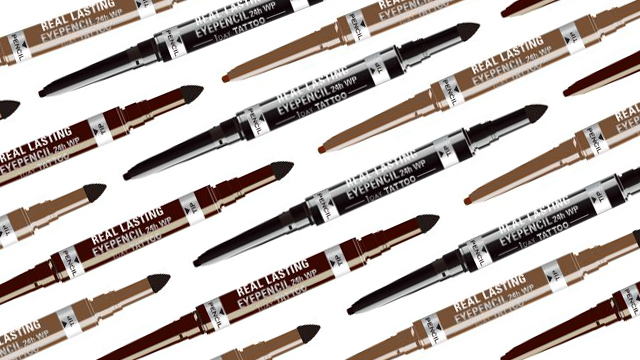 If you've been looking for a good excuse to shop for more lippies, then "Wednesday" is enough. Not catching our drift? SM Beauty is making every Wednesday night of August a Girls' Night Out, where lipstick junkies can score cool deals on lipstick! 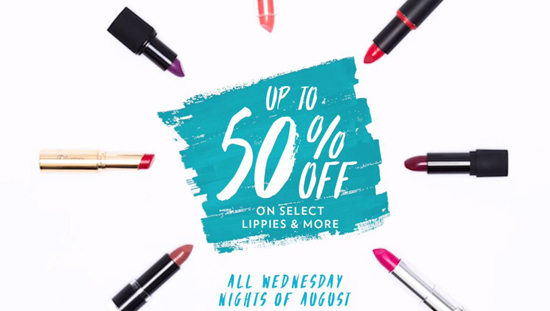 All you have to do is visit SM Beauty on Wednesday nights and score cool discounts up to 50% off on lipsticks from participating brands and more.